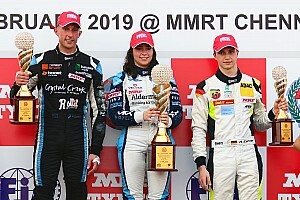 Jamie Chadwick became the first female driver to clinch the MRF Challenge title after scoring a triple win in the final round of the season in Chennai. 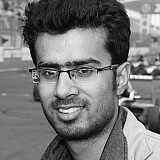 Chadwick arrived in India 18 points adrift of pre-Chennai leader Max Defourny, but quickly overturned the deficit with a fifth place finish and a victory on Saturday. 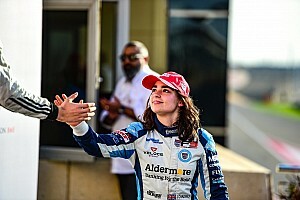 Another fifth place result followed in Sunday's opener, crucially gaining her a front-row start for the next encounter. Starting second, Chadwick immediately passed pole-sitter Jack Doohan - son of MotoGP legend Mick - into Turn 1 and then stayed out at front for the remainder of the shortened 18-lap race to bag her fifth win of the season. Defourny, who could have started on pole instead of seventh if he hadn’t lost a place to Doohan at the final corner of the previous race, could only make up three places from his grid spot to finish fourth. That left Chadwick 18 points clear of Defourny heading into the final race of the season, but with Defourny lining up second and one place ahead of Chadwick, there was still all to play for. However, Defourny was unable to capitalise on his front-row start, dropping down to seventh on the opening lap, while Chadwick darted between the Belgian and the similarly slow-starting Patrik Pasma to grab an early lead. 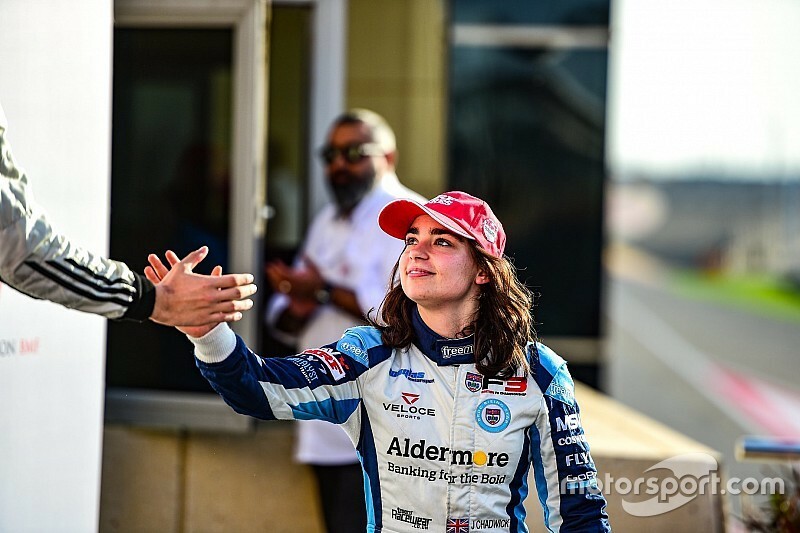 Defourny gained one position when BRDC Formula 3 champion Linus Lundqvist dropped out of second with a mechanical problem, but remained stuck behind Doohan in the fight for fifth and sixth. 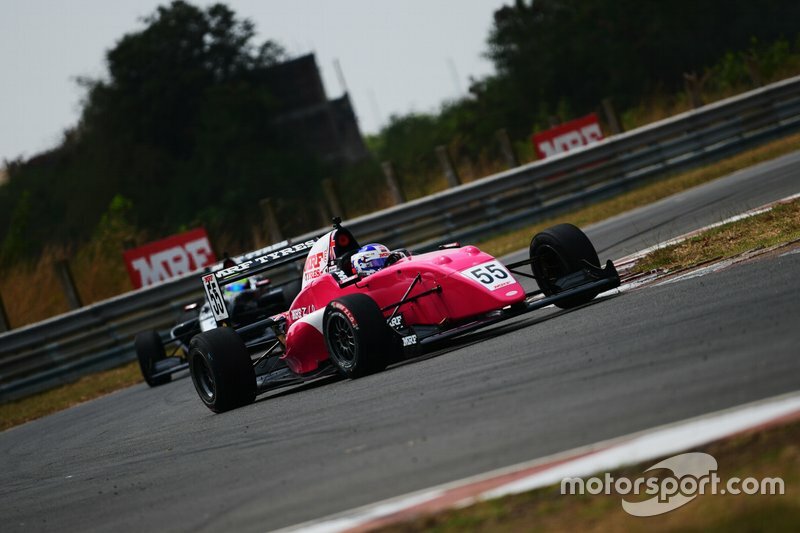 Despite coming under some late pressure from Pasma, Chadwick was able to clinch her sixth win of the season - and with it the MRF Challenge title. Michelangelo Amendola completed the podium spots behind Pasma, while Defourny was unable to find a way past Doohan and finished sixth, rounding off a difficult weekend during which he failed to score a podium.